KashFlow partners with a number of apps to help make running your business easier. There are a number of apps you can use with KashFlow to make taking instant payments and direct debits much easier. 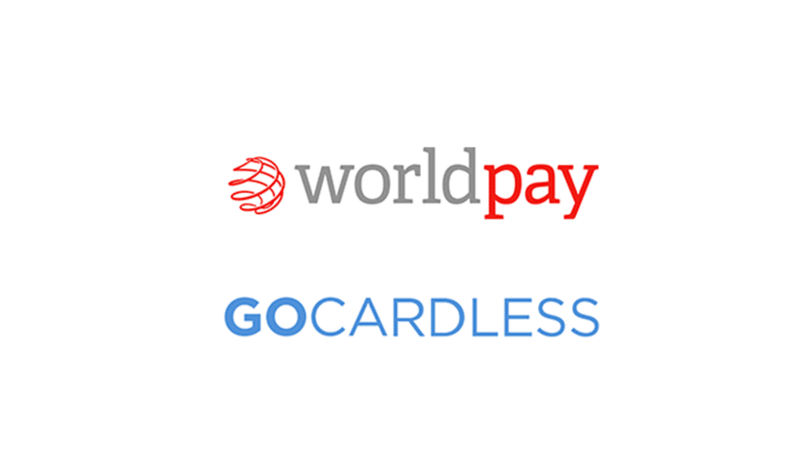 WorldPay, GoCardless and PayPal all integrate with KashFlow so you can accept instant payments or Direct Debits. KashFlow have partnered with iwoca who offer small business credit facilities to help people like you manage cash flow and capitalise on growth opportunities. 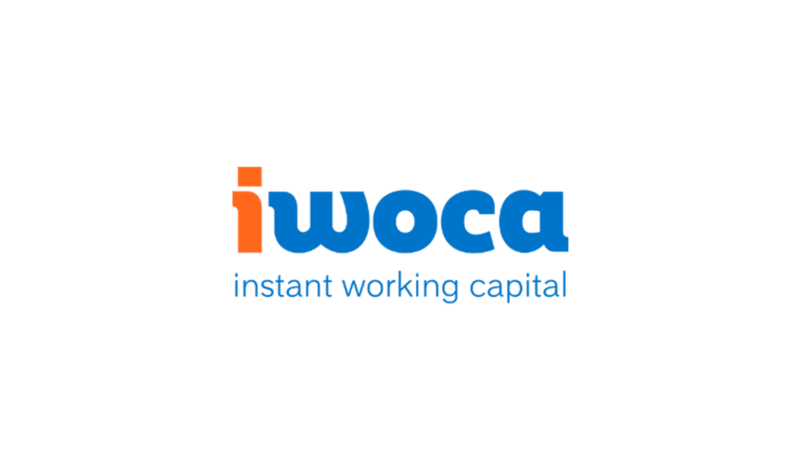 With iwoca you can borrow from £1,000 – £100,000 for up to 12 months with no upfront fees, free early repayments and a free trial with 0% interest for your first 30 days. 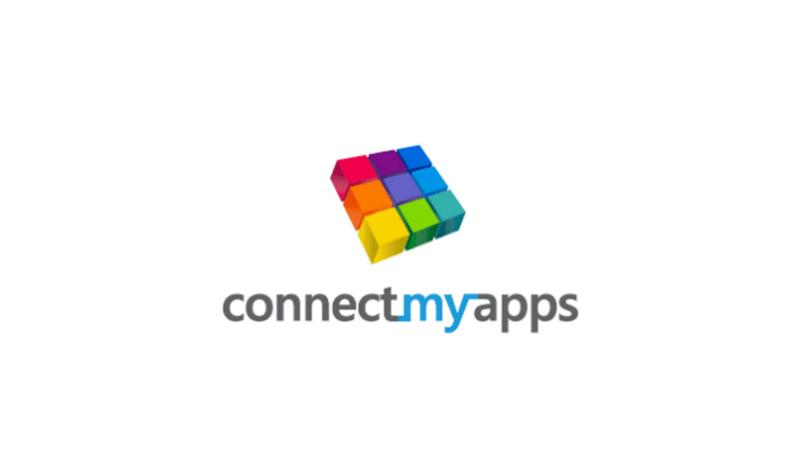 ConnectMyApps is a powerful software integration platform that synchronises data between KashFlow and leading e-commerce, CRM and POS systems. 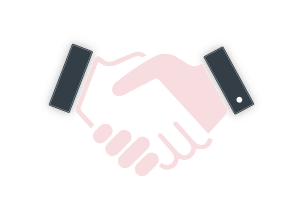 ConnectMyApps integrates with eBay, Amazon, Shopify, Salesforce, ZohoCRM and Vend HQ amongst many other useful apps to save you time and hassle. Receipt Bank’s award winning service provides a new real time view of your accounts by extracting data from your invoices and receipts and seamlessly publishing it in KashFlow. 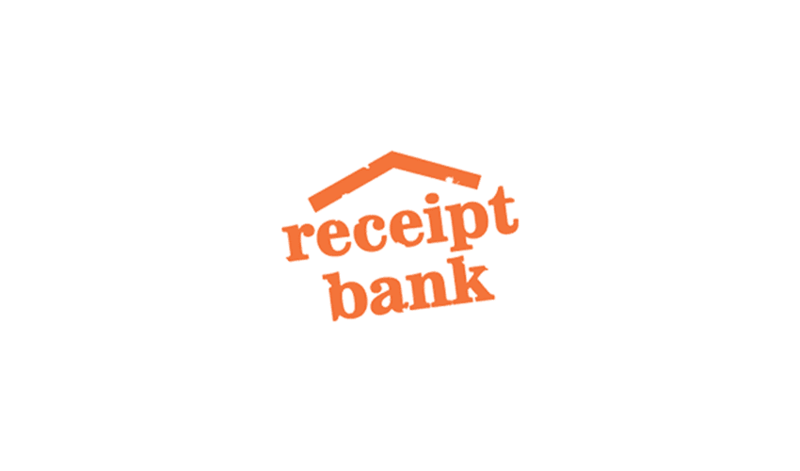 Receipt Bank takes away the need for manual data entry and storing documents. You can access your payroll anywhere with KashFlow’s HMRC accredited payroll software. With KashFlow payroll you can easily manage unlimited companies and employees and KashFlow Payroll helps you stay compliant with the workplace pensions Automatic Enrolment legislation. 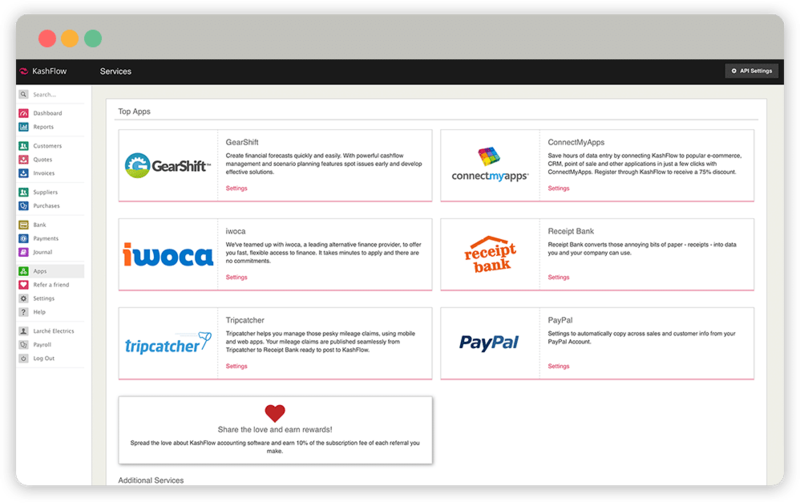 Both MailChimp and Message Horizon integrate with KashFlow, enabling you to track marketing communications with your customers. There are free options available with both providers for KashFlow customers. By integrating KashFlow with Dropbox you can store and send files that are too large to email. You can quickly and easily establish a workflow between E-Commerce sites such as Amazon and eBay and transfer your orders and create new customers in KashFlow. 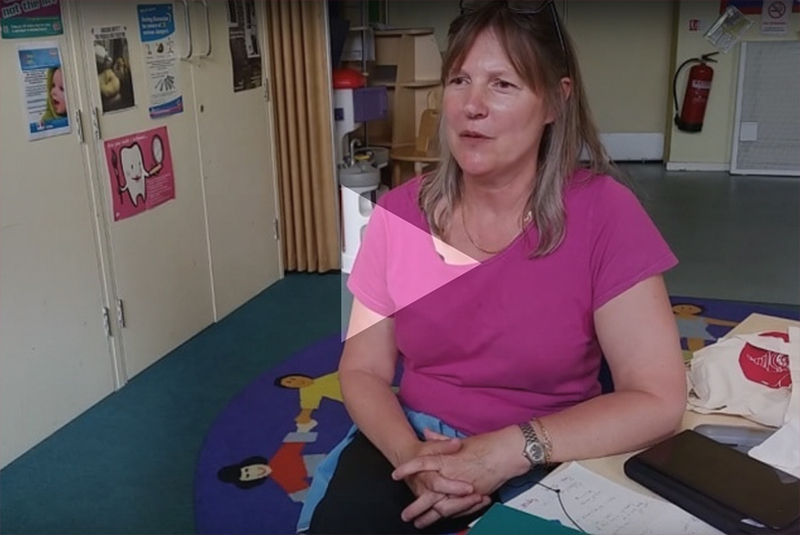 Watch the video to learn how online accounting software makes life simple for Carol and many other small traders.